The advent of social media provided individuals with a platform on which they could showcase their own content. Then came the birth of social media stars, who amassed hundreds of thousands of followers and fans without ever having appeared on television or film. Such online celebrities are increasingly being sought after by brands for their ability to drive huge hikes in sale. 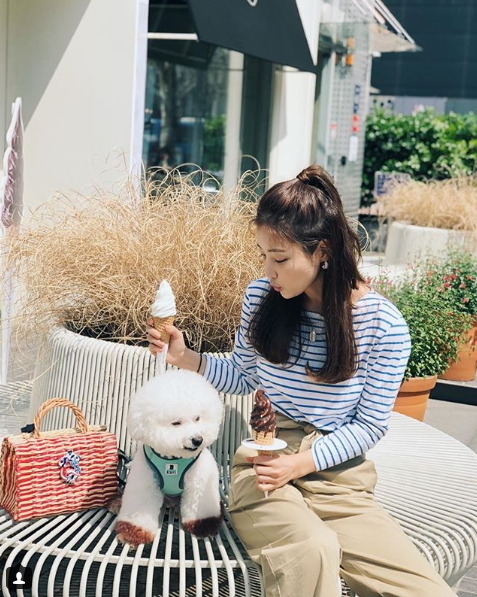 Online influencers’ fame may not be on as large a scale as celebrities on traditional media, but their ability to propel their smaller but loyal followers into buying items is remarkable, reports say. According to a poll conducted by consulting firm Bright Local, 88 percent of consumers say they trust influencers’ recommendations as much as they would those of a close friend. Hyundai H Mall will be teaming up with style.D, an agency that specializes in managing social media influencers, to create mobile apps and content to target consumers for their upcoming projects, the online mall announced Sunday. “Competition on mobile platforms is growing more intense. We need to develop ‘killer content’ that can captivate young consumers in a short amount of time,” a representative of Hyundai H Mall told local media. The shopping mall plans to launch a new range of creative content, including videos that introduce products in less than 30 seconds, that specifically target 40-something middle-age males and animate ads for children. 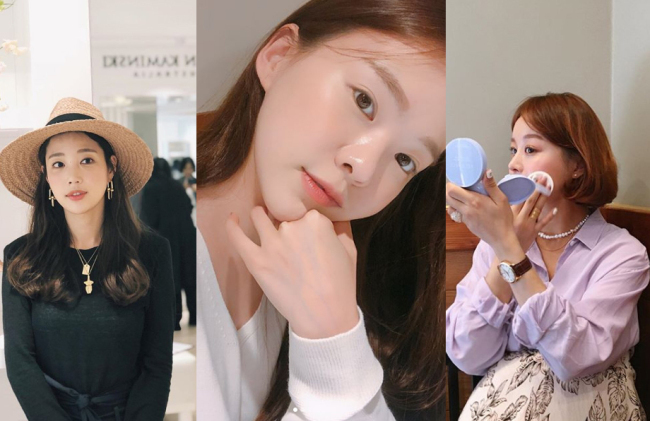 The following are three in-demand Korean social media influencers who are much-sought after by brands. 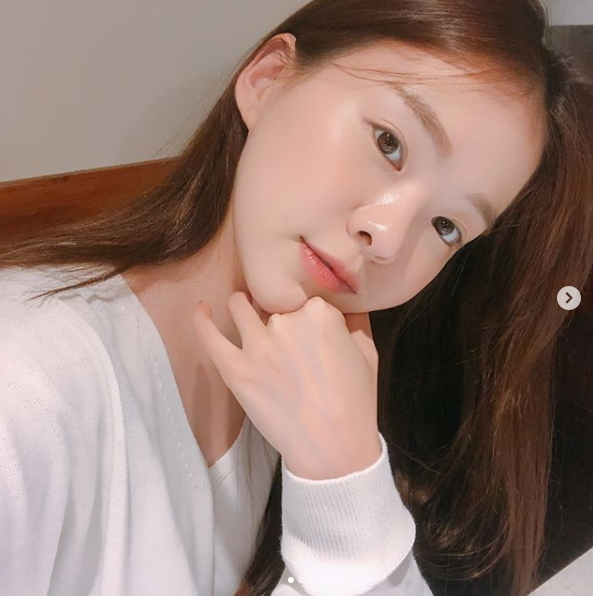 Ha Neul runs a YouTube channel titled Daily Haneul, where she blogs about beauty, fashion and lifestyle. The influencer has crossed over to mainstream television, starring on beauty and talk shows. 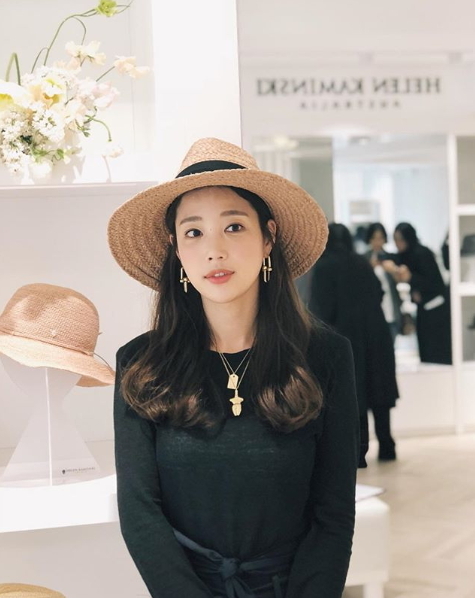 But more importantly, her social media celebrity has led her to open the lingerie shopping mall “Haneul Haneul.” The shopping mall also carries loungewear, summer wear, pajamas, fitness wear, accessories and more, raking in annual sales of over 4 billion won ($3.7 million). 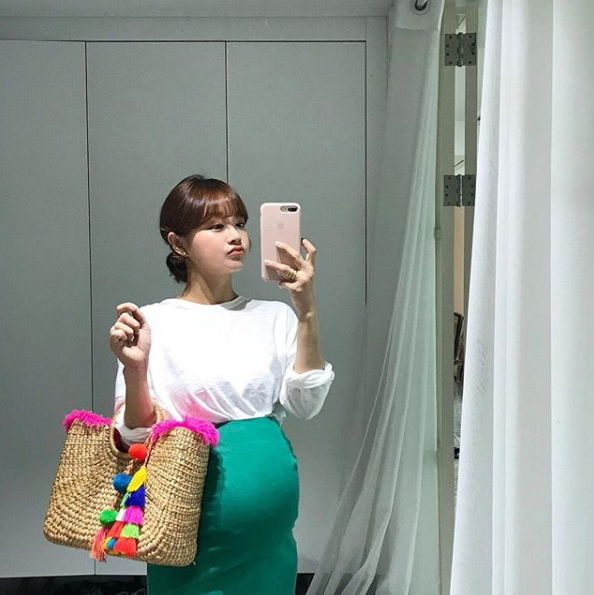 Former actress Ki Eun-se has recreated her identity as a social media phenomenon. 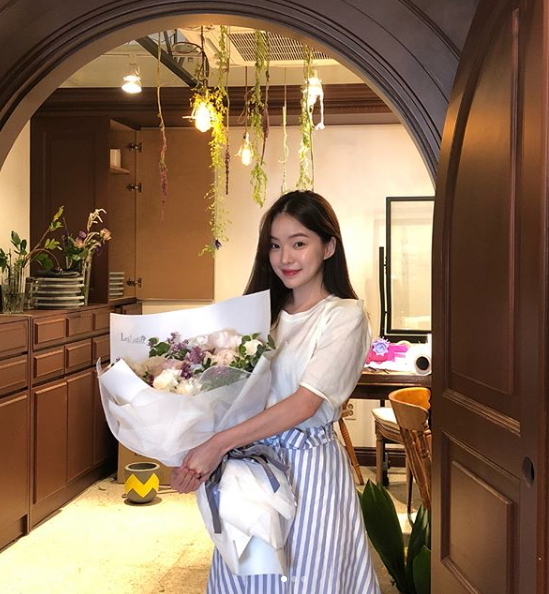 Ki debuted in a minor television role in 2006 and made a brief appearance in the 2008 Kim Ji-woon film “The Good, the Bad, the Weird,” but her acting career progressed little further. It was her social media activities, many years later, that brought her fame and turned her into an online advertising powerhouse. “Always busy cooking, painting, traveling, taking pictures, acting and being a wife,” reads the profile on her Instagram page, which boasts a following of 400,000. 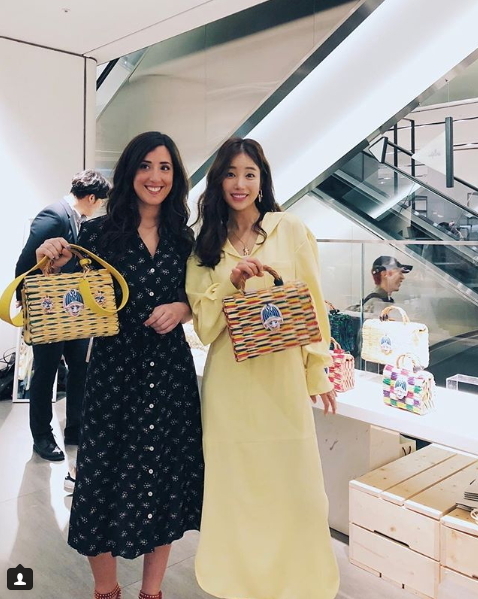 Ki is now collaborating with a host of brands ranging from the high-end beauty and luxury house Dior to affordable clothing retailer Giordano and department store Shinsegae. Ki, who married in 2012, also endorses food and household products including Nongshim’s ramen noodles and more. Many consider online clothing store Imvely to be the next Style Nanda, the major online shopping mall recently purchased by L’Oreal. 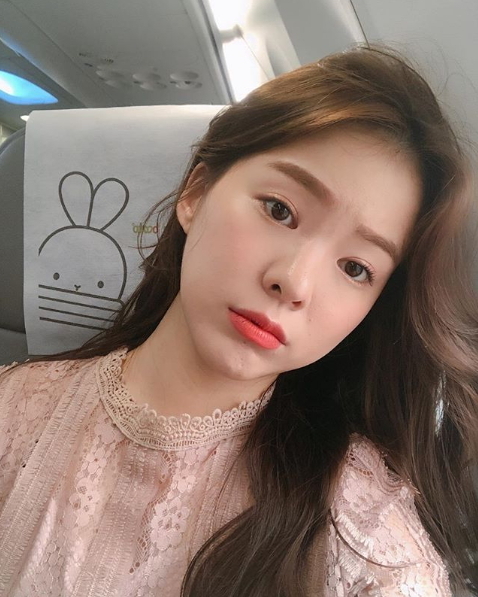 Imvely is run by social media star Im Ji-hyun, who promotes her own products on her Instagram account, followed by 785,000 people. Im has begun attracting attention from global media, and recently gave an interview to a Japanese outlet. The shopping mall has opened ten offline branches since its 2013 launch, including one shop at the Lotte Department Store Young Plaza in Jung-gu, Seoul. The shopping mall boasts yearly sales of 66.2 billion won ($61.4 million).